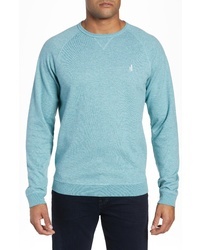 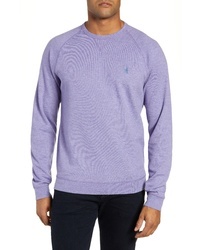 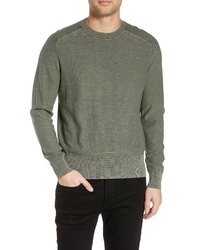 rag & bone Lance Slim Fit Crewneck Sweater $250 Free US shipping AND returns! 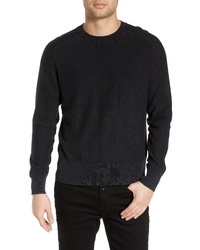 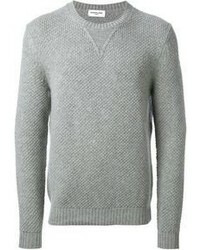 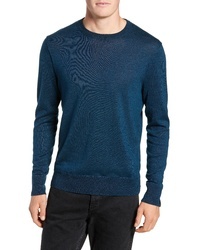 rag & bone Dean Slim Fit Crewneck Sweater $167 $250 Free US shipping AND returns! 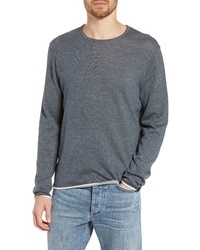 johnnie-O Scholes Regular Fit T Shirt $58 $98 Free US shipping AND returns! 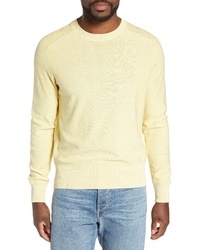 French Connection Waffle Knit Pullover $34 $68 Free US shipping AND returns! rag & bone Dean Slim Fit Crewneck Sweater $250 Free US shipping AND returns! 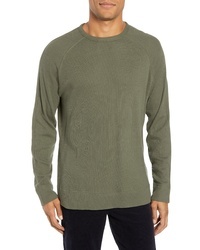 johnnie-O Scholes Regular Fit T Shirt $98 Free US shipping AND returns!